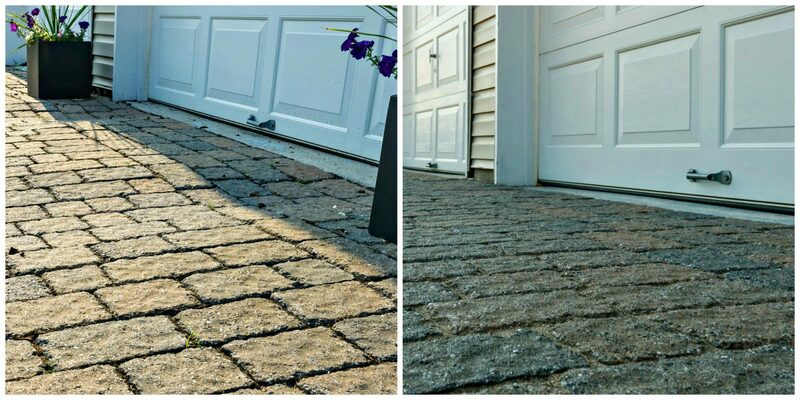 We specialize in repairing and restoring paver patio and walkways to completely restore them to their original condition. 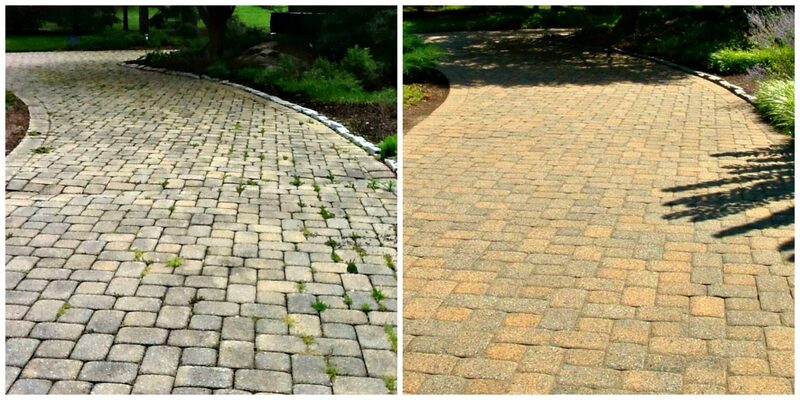 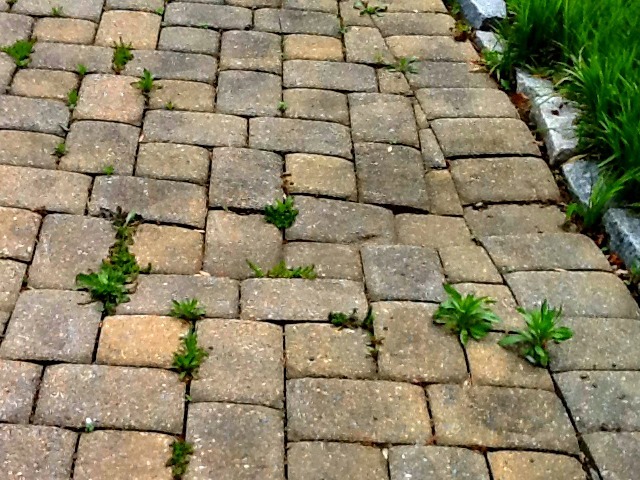 Whether your pavers are overgrown with weeds, have moved out of place, or lost their vibrant color, it’s time to get them restored and repaired. 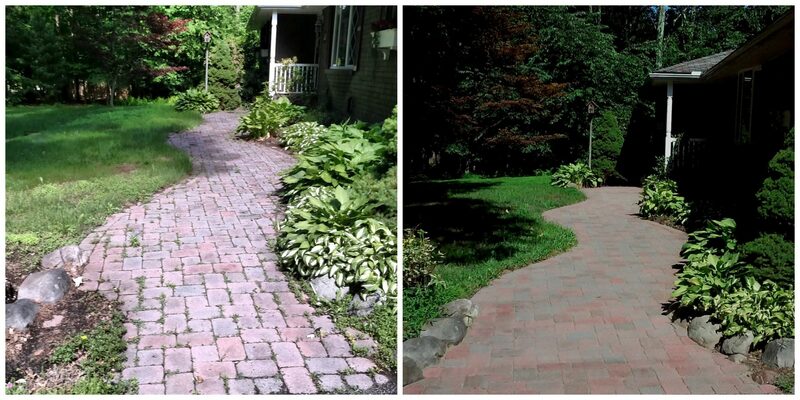 You don’t have to live with a patio or walkway that doesn’t make you happy every time you see it. 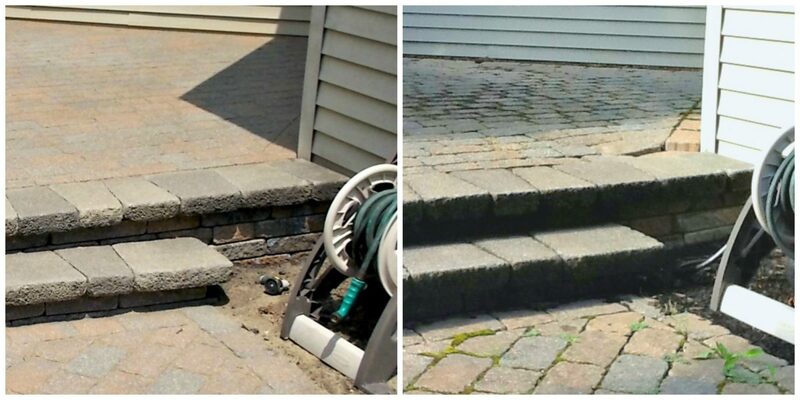 Having it restored not only improves your home’s curb appeal, but it also makes your home stand out from your neighbors. 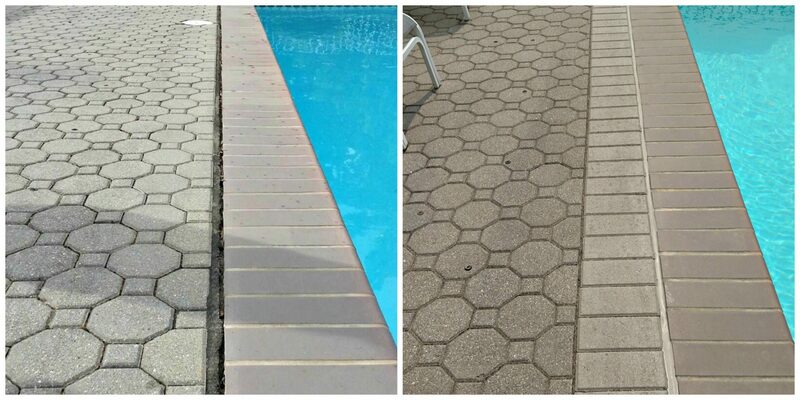 Check out the repairs and restorations we’ve done for patios and walkways to bring them back to life.